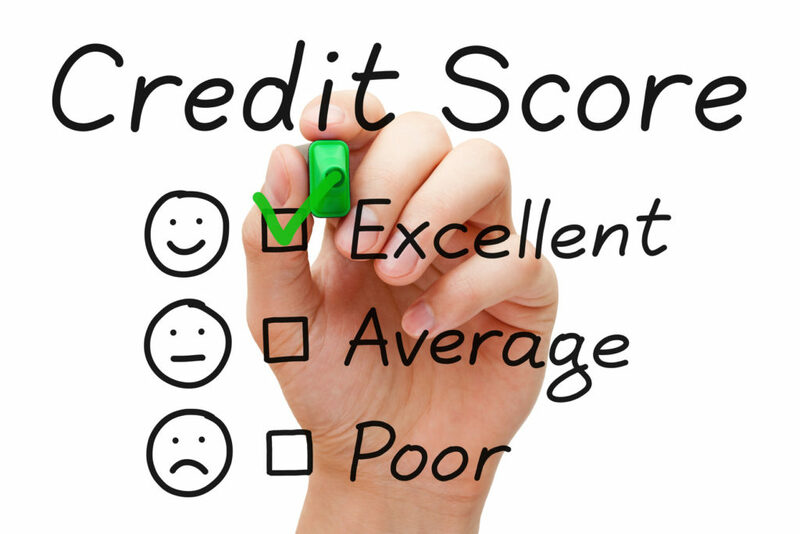 "Credit Repair” is a generic term used to describe the industry, but we are not all created equally. You can become a professional with us, enjoy referrals from other professionals in mortgage banking and real estate - be in the top 1% of the profession - or, you can become another dispute mill like our competitors. Don’t be fooled by the bells and whistles of the “back office automated software” they offer. That is the hallmark of dispute mills and just another way for them to make money off your work. 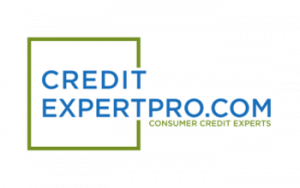 Credit Expert Pro will teach you to become a Credit Expert by understanding the hidden secrets of FICO. 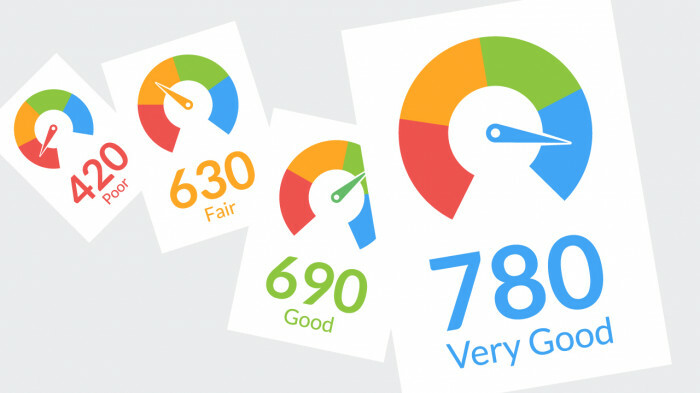 Our credit expert Frank Kriticos has discovered how to decipher the algorithms and formulas of FICO which allows us (and you) to be the leader within our industry. He will teach you his methods for creating a sustainable six-figure income while helping clients qualify for mortgages and better rates on mortgages. We will also share what has worked and not worked for growing the company. We teach you the business and provide support for all questions. Quickly create a qualified client base by using our networking system connecting you to mortgage brokers and real estate agents. Our full training program is designed to make you the consumer credit expert in your city — a unique field with little to no local competition. We provide ongoing support to guarantee your continued success. We provide website content, including informational videos. More Support, More Success! Six Figure Income! 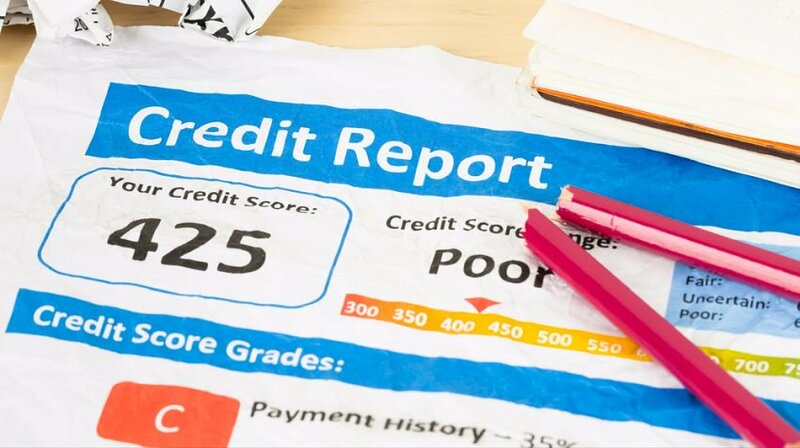 Frank Kriticos, author, radio show host, and credit repair expert will personally visit you for a full 2 days of training. He will teach you what is needed to succeed in this industry and provide you with a blueprint to duplicate. You will accompany Frank as he gives a presentation to a real estate office in your area to show you exactly how he does it. He will give you his presentation materials and record the session so you can watch it as many times as you'd like. You will have direct access to Frank for all the answers that you will need. We are here to make sure you have all the answers you need in a quick and timely manner. 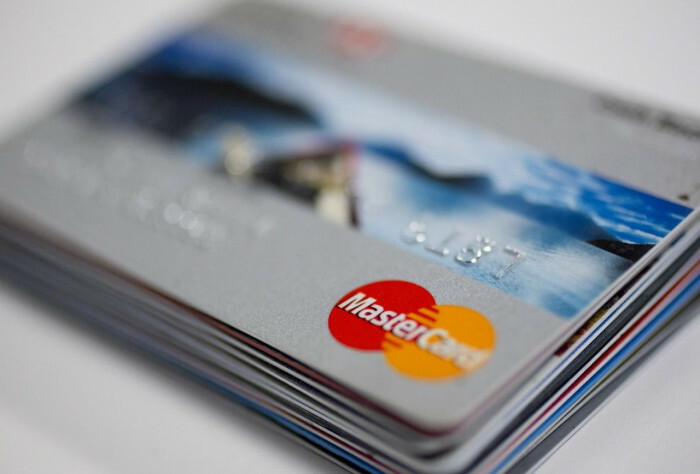 You will learn to settle debts with banks and collection agencies. You will learn how to focus on a client's motivations and overcome objections. You will learn to create credibility, credibility, credibility! You will learn how to understand FICO algorithms and formulas. You will learn how to become an author and radio show host so that you will be seen as an authority in your field. You will learn how to create an expert panel locally in your area.